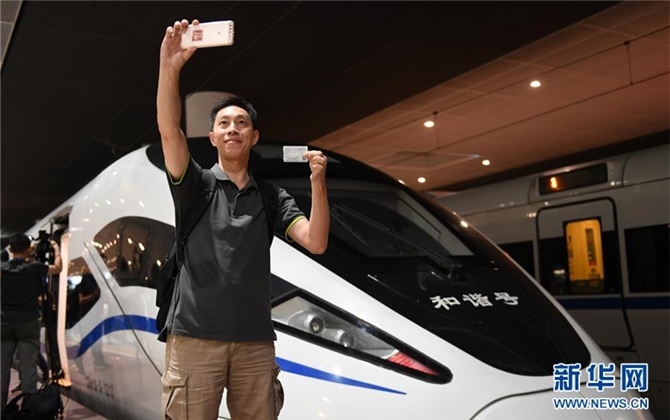 As more people are willing to enjoy a pastorale life, leisure tourism in suburb areas has become mainstream in society. 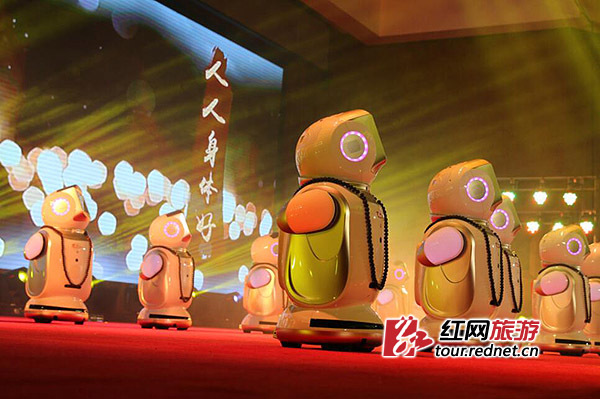 A village in west Hunan has found a way to be rich through developing leisure tourism. To help local people out of poverty and increase their incomes, the local government has helped villagers to develop ecological tourism by building a flower garden, combined with other leisure activities. 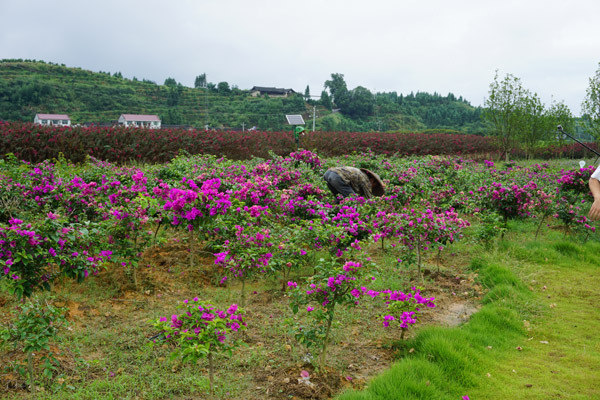 Covering an area of more than 200 mu (133,333 sqaure meters), the flower garden in the Laowubei village has attracted more than 30,000 visitors since it opened in July 2016, creating an income of more than one million yuan for the villages. Besides the viewing functions, the place also hosts activities including wedding ceremonies. The flowers have a variety of categories, making it have flower blossoms in almost every season. Visitors not only appreciate the flowers, but can also catch fish, pick vegetables and cook meals. As part of the move of the local government's efforts on targeted poverty alleviation, the flower garden helped to create jobs for local people to increase their incomes. 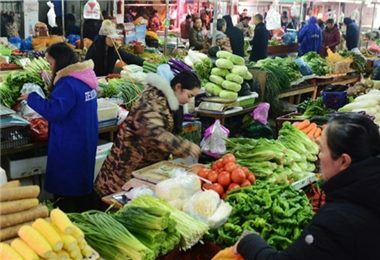 Besides the income for renting land, farmers work can earn an income of 80 to 100 yuan per day. 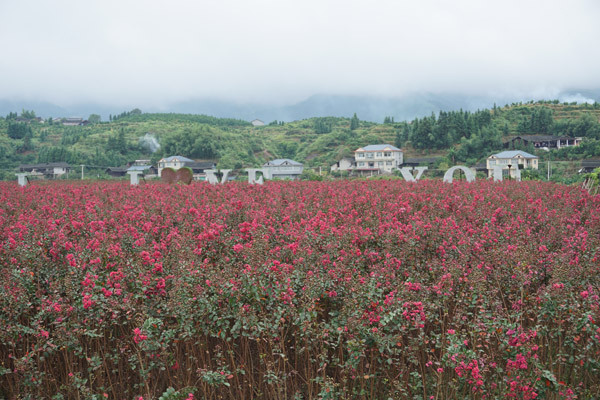 According to Yao Yuanjiang, one of the head leaders of the Laowubei village, the village plans to expand the areas of the flower garden, and call on villagers to develop catering and entertaining industries to attract visitors, making the village a better place to live.